Read the full article here https://www.ncronline.org/news/accountability/why-im-not-leaving-catholic-church. If you want to help the families on the border but do not know how here are 5 things you can do right now! Check it out here. 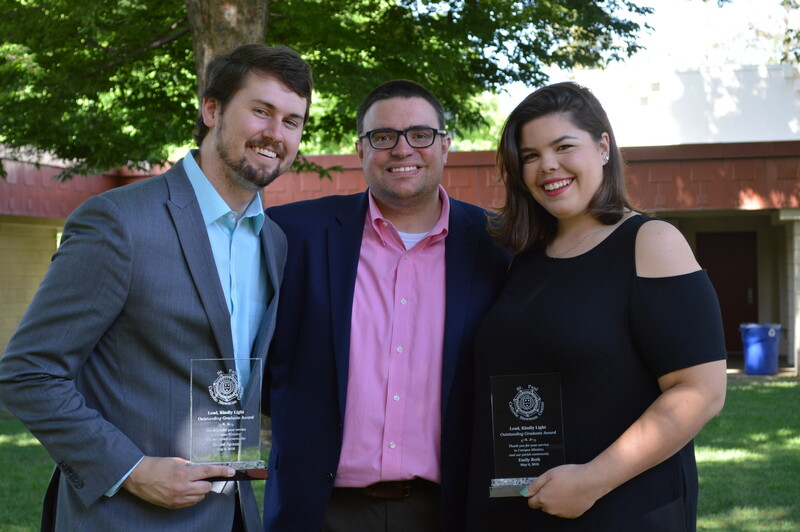 Named for one of Cardinal Newman's most-beloved prayers, the 'Lead, Kindly Light' award is presented to a graduating senior in recognition for his/her outstanding contribution to Campus Ministry and the St. Paul Catholic Newman Center parish community. This year we are pleased to honor Daniel Apuan and Emily Roth. Thank you, Daniel and Emily, for your service and dedication. Congratulations! 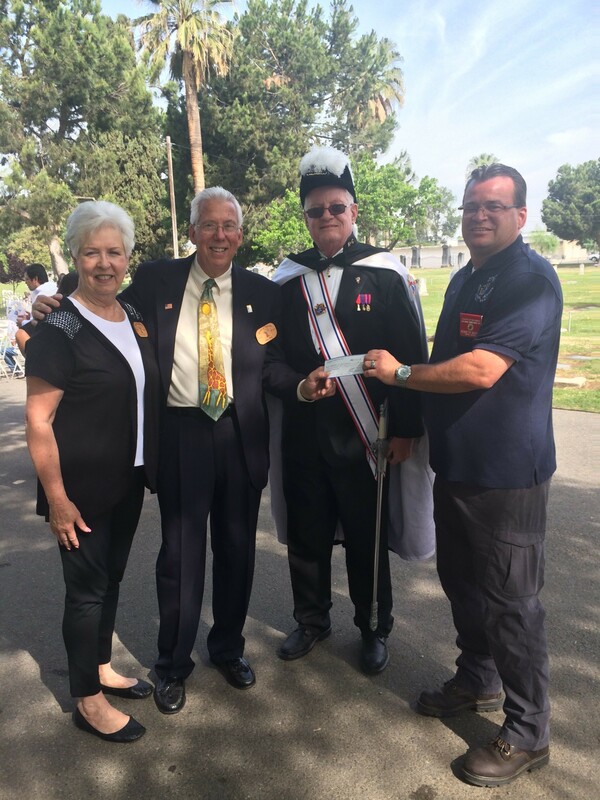 Grand Knight Kenneth Barnes, from John Cardinal Newman Council #9445, presents a check for $600.14 to Mr and Mrs Roy Bell, representatives of the Fresno Garden of Innocence. The funds were raised from a breakfast burrito sale at the St Paul Catholic Newman Center on April 29th. Fresno State interviewed some of the participants from the Jamaican Mission Trip on their radio station. To listen to the interview from February 11 click here.